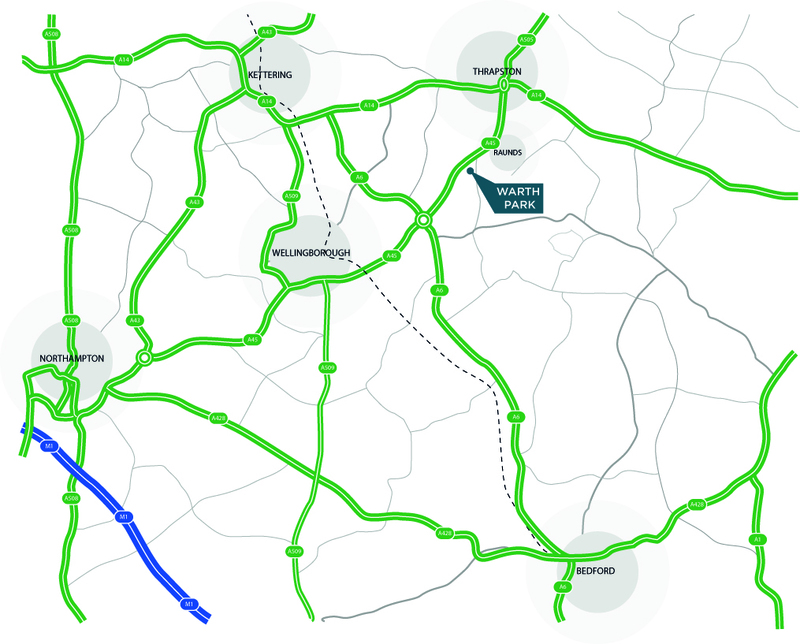 Warth Park is an established industrial and warehouse location with existing occupiers including Avery Dennison, Indesit, Robert Wiseman Dairies, Gem Distribution Limited. 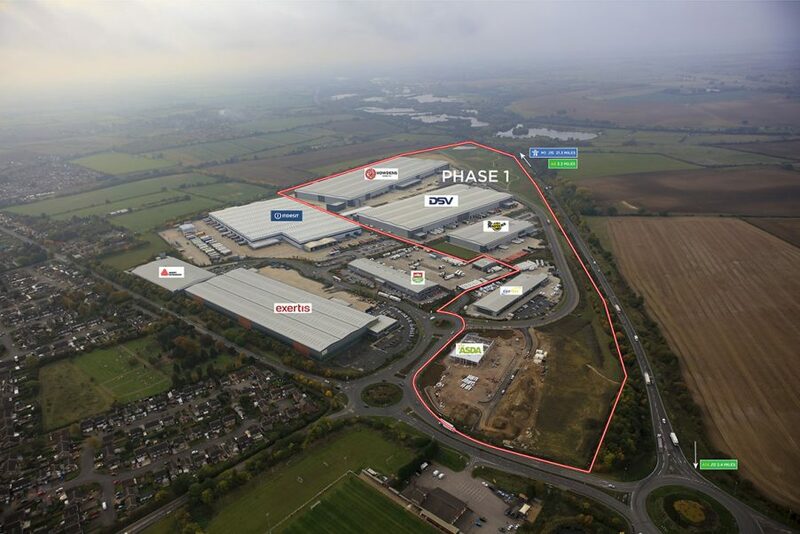 Phase 1 at Warth Park totals 80 acres and facilities have been developed for GeoPost (45,000 sq ft), AirWair (130,000 sq ft), DSV (411,330 sq ft) with a 670,000 sq ft facility for Howdens. Plots for roadside use are also available at the front of the scheme. 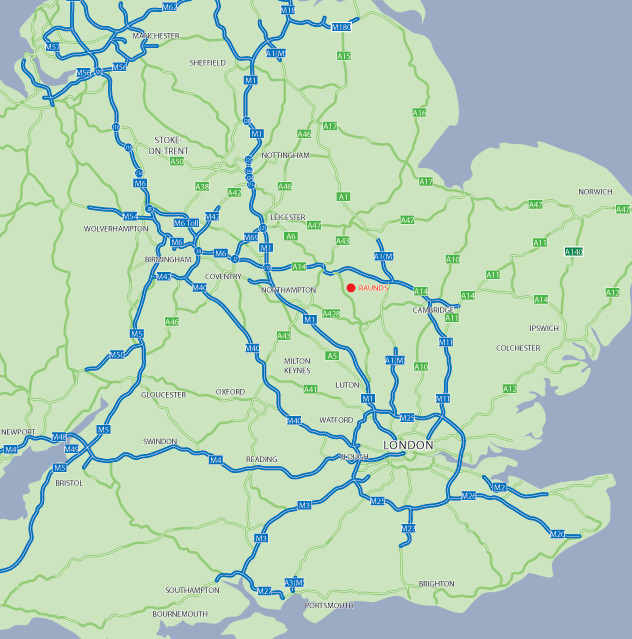 Adjacent to the main arterial route (A45); 3.4 miles from the A14 to the east and 21 miles from the M1 to the west.